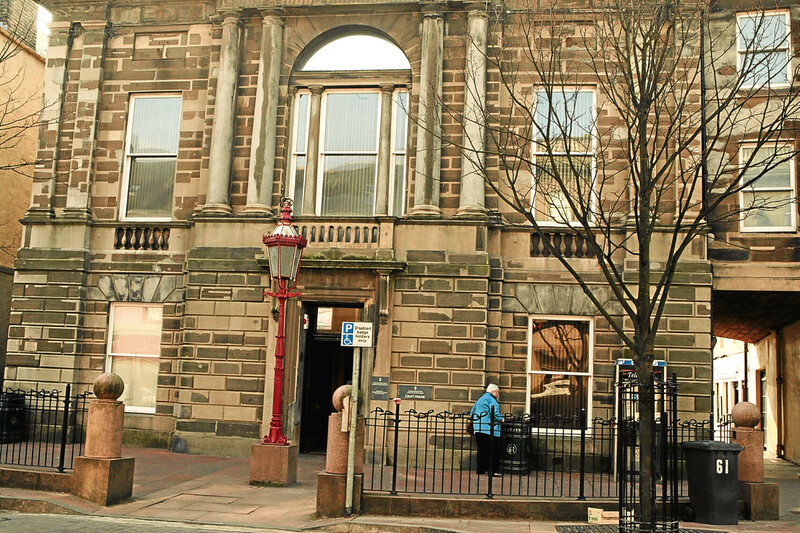 Thousands of pounds a year are still being spent on the security and maintenance of Arbroath’s former sheriff court since its closure more than four years ago. The roar of big cats on the prowl reverberated through Courier country as a convoy of spectacular Jaguar E-types passed on a round-Britain fundraising journey. A pair of North Sea endurance adventurers are locked in a remarkable race into the record books off the coast of Courier Country. A weekend half marathon bid by a former Fife teacher battling motor neurone disease is to receive the support of Angus secondary school youngsters. 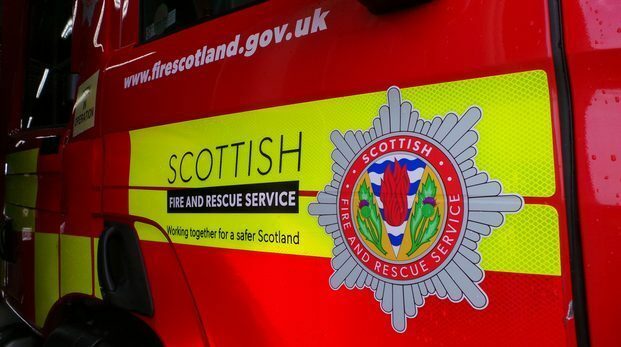 Firefighters dealt with a car fire on the M90 in Fife on Friday evening. Motor racing fans are being given the opportunity to raise a glass to Fife-born legend Jim Clark with the release of a rare dram. Part of a Fife beach has been sealed off following the reported discovery of a body on the foreshore.